Available now! 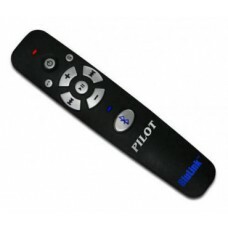 The acclaimed BluLink by Pilot Communications USA. Will work with any headset and i..